But this past month, Fereshteh said, that same little girl flashed a big smile, asking the staff to pay special attention to a back tooth. Young & Healthy has brought free dental care to uninsured and underserved children in Pasadena since 1994, teaming with the Herman Ostrow School of Dentistry of USC to provide comprehensive dental services for 3,700 youngsters with the greatest need. 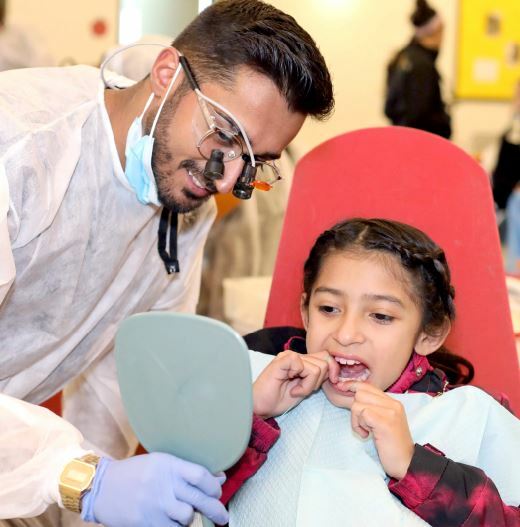 At its 34th clinic, held recently at the Altadena Arts Magnet school, Young & Healthy brought in 113 young patients who received free treatment during a weeklong period, including X-rays, cleanings, root canals, fillings and sealants. Young & Healthy held an intensive screening in the fall to identify children who needed care. This past year, the nonprofit screened 1,931 children at six public schools. About 40% of them needed treatment for problems ranging from cavities to infections. “We knew early on that dental was a huge problem. Dental care is one of the first things that families who are struggling might ignore, it’s just something people put off,” said Young & Healthy Program Director Whitney Harrison. Dr. Sunny Fereshteh, USC Mobile Dental Clinic director, pauses for a moment with Young & Healthy Program Director Whitney Harrison at a previous dental clinic. Young & Healthy does a lot of legwork before each dental clinic, helping families who qualify to apply for insurance or Medi-Cal, and those who don’t qualify are directed to the nonprofit’s network of 350 physicians, dentists, mental health-care professionals and others who volunteer their services to the program. 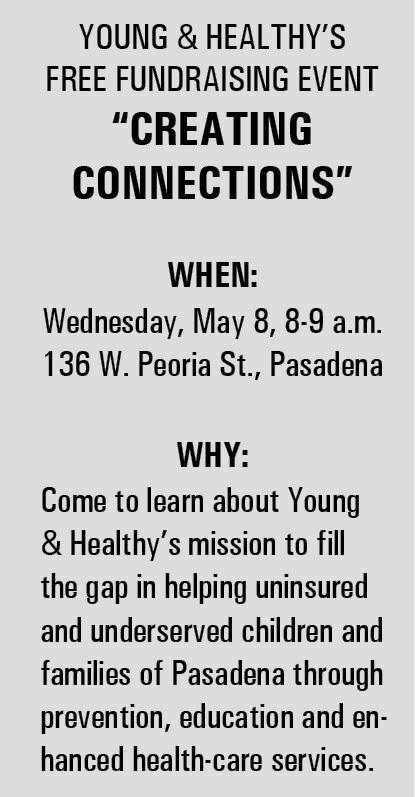 Young & Healthy’s broad array of health services includes medical, dental and mental health care programs related to asthma, pharmacy/lab support, parent enrichment, education and insurance outreach. 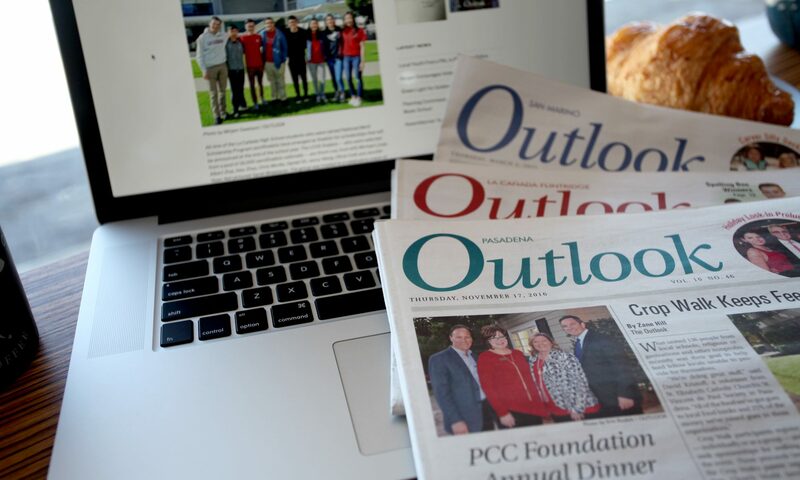 Since its inception in 1990, the nonprofit has helped more than 25,000 local children in need and provided about $21.3 million in donated medical and professional services. A theme at Young & Healthy’s most recent clinic was to help children who have had bad experiences at the dentist, Harrison noted. Some of the children, even if they haven’t ever been to the dentist before, have heard horror stories passed down in their families. At one clinic, Harrison recalled, one little boy was so afraid, he fainted in the chair. 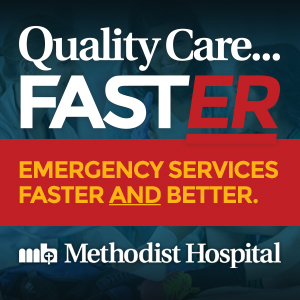 “We try to work with families in advance on that. We try to find out how the child feels about going to the dentist. If they are fearful, the parent or even the child can write a letter to the doctor and we include that in their chart,” she said. At the dental clinic, however, many of the children are heartened to see so many others similar in age going through the same thing, she added. One of the moms at the clinic, Natalia McDonald, said she and her son Kayden, 8, had a wonderful experience with the USC dental staff. 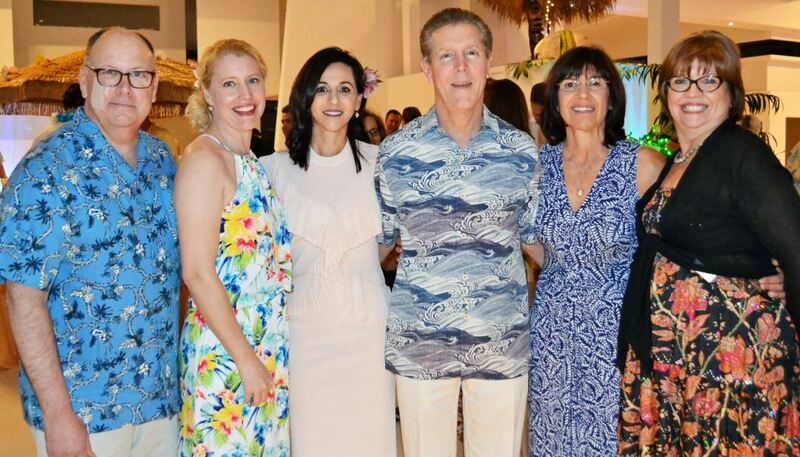 Darrell Done, Sandy Roberts, Dr. Sonia Singla, Dr. Charles and Rene Korth, and Young & Healthy Executive Director Mary Donnelly-Crocker enjoy a fundraiser for the nonprofit. “Everyone was very nice and polite, they make you feel very warm and welcome,” said McDonald, whose son received a root canal, fillings and a crown over the one-week period. She’s relieved her son’s needs were completely met and he’s no longer feeling pain or discomfort. “They really do care about the children, and as a mom, that makes me feel better. The staff want the children to feel good about going to the dentist,” she added. 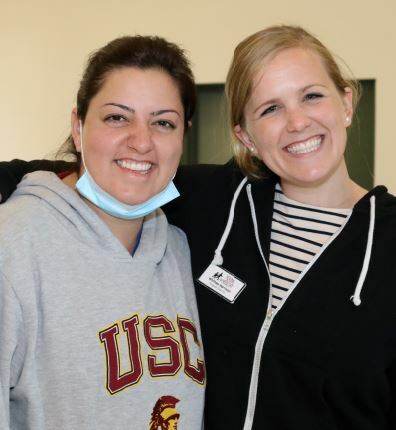 Young & Healthy has streamlined the dental clinic process to where it runs like clockwork, Fereshteh said, adding that while the USC Mobile Dental Clinic does one to two clinics per month all around the state, the faculty loves coming to Pasadena. As part of its dental network, Young & Healthy runs an extensive, monthly dental education program, taught by volunteers, for Pasadena Unified School District 1st-graders to teach them how to care for their own teeth. Its “Teeny Teeth” program is also aimed at educating pre-kindergarten children and their parents on practices that will reduce the chance of transmission of dental disease from parent to child. Young & Healthy board member Laura Babcock has put in plenty of time as a volunteer at the clinics, and one of the reasons she’s dedicated to the nonprofit’s mission is the simple idea of connecting children to health care. 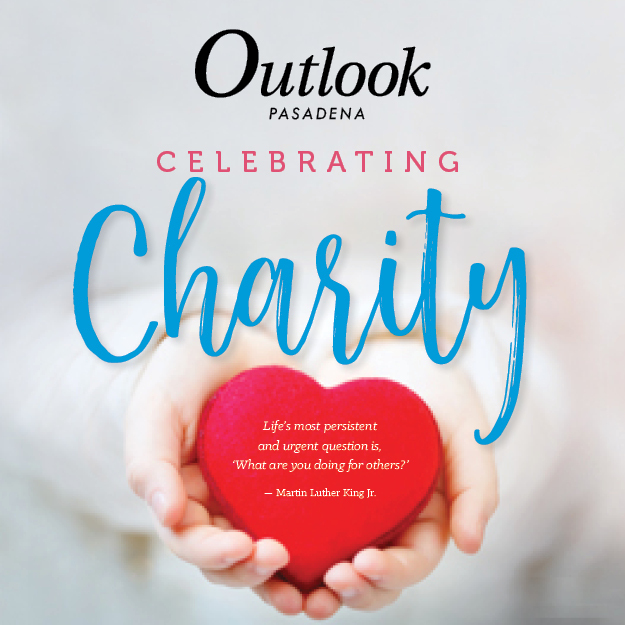 About one-third of the children in the Pasadena community are in need of the kind of care that Young & Healthy provides.